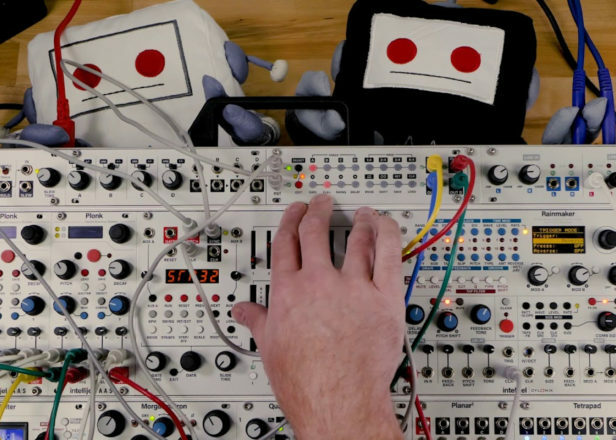 Intellijel’s latest 1U module is a space-saving four-track sequencer. 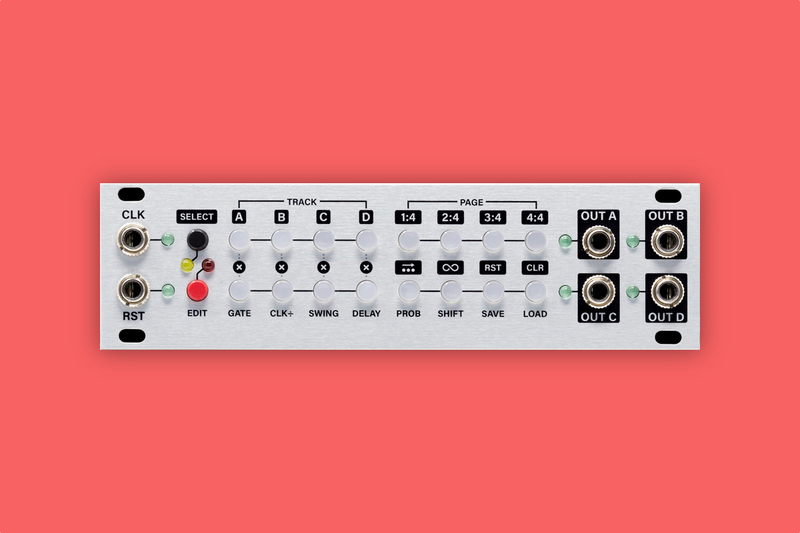 Intellijel has introduced a new compact 1U sequencer module for its Eurorack cases. 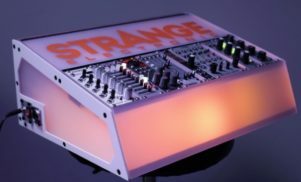 Steppy is a four-track sequencer that can be screwed into the 1U row found on all of Intellijel’s branded cases (such as the hulking 7U Performance Case used by Aphex Twin), a space typically used for utilities in order to free up rack space for more unusual modules. However, Steppy is probably the most feature-packed 1U tile in Intellijel’s range. Other 1U modules feature simple tools such as audio I/O, headphone jack and MIDI to CV conversion, but Steppy packs a lot of sequencing functions into its 28HP of rack space. Each of its four tracks can go from one step to 64 steps, allowing it to be used for sequencing polyrhythms. Each track also has its own gate length, clock divider, swing, delay, mute function and probability control. Another interesting feature is the ability to shift a track forward or back a few steps, allowing you to mov the downbeat of a pattern. Watch it in action below. Steppy is available from now for $199. 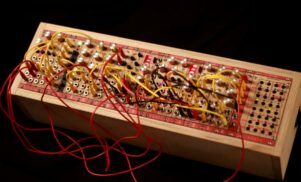 Find out more about the module at Intellijel’s website.